Christina Schmitt is currently a graduate student at Candler School of Theology at Emory University. She is interested in the intersection of theology, feminism, and poetry. Most of her writing happens from her kitchen floor. She is a member of the Art Amok 2018 slam team. 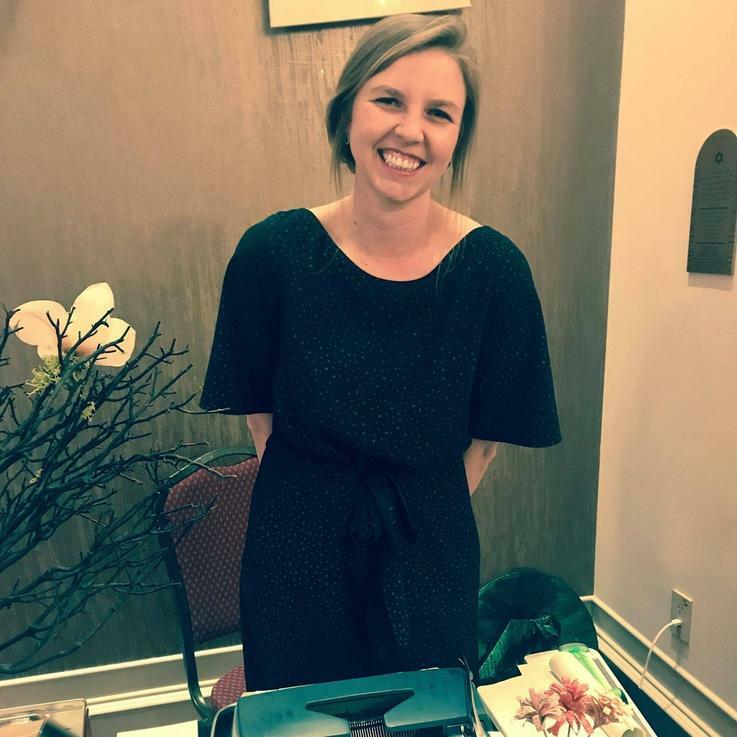 Christina has contributed to Voices of Resistance: An Anthology by Sister City Connection, Gutwrench Literary Magazine, and to "The Forum of Theological Exploration."